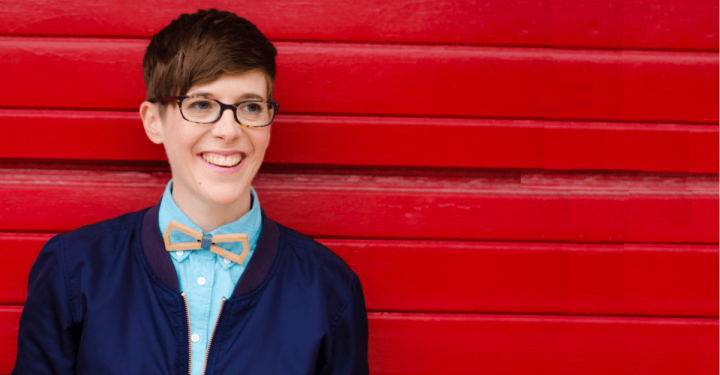 Win a pair of tickets to see international comedy sensation DeAnne Smith, and $50 in “Downtown Dollars,” for a pre-show dinner. In Australia Smith won the Sydney Comedy Festival’s “Time Out Best Newcomer Award.” In 2011 she was nominated for the Melbourne Comedy Festival’s prestigious Barry Award. She eventually decided to get a Master’s degree in poetry, at Montreal’s Concordia University, but fell in love with the city’s comedy scene and hasn’t looked back since. And now she’s coming to London. 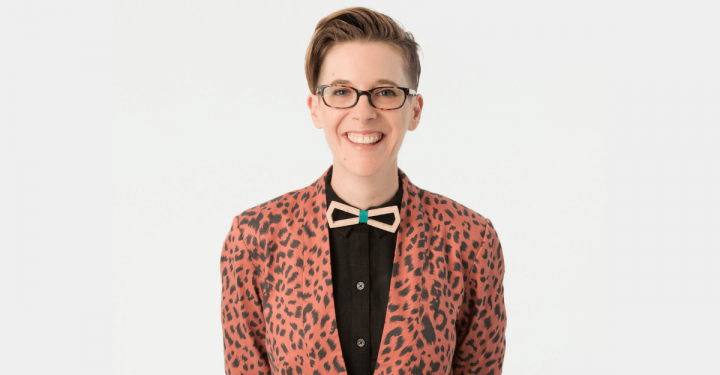 Don’t miss this opportunity to see the hilarious and brutally honest DeAnne Smith at The Wolf Performance Hall on Tuesday, May 15th. At 11pm on Sunday, March 18th one name on the Facebook event will be selected at random to receive a pair of tickets and the “Downtown Dollars” courtesy Downtown London. If you’ve already purchased tickets (or you’d like to get the best seats before they sell-out) simply add your name to the Facebook event and if you win you will be reimbursed for the price of two tickets. 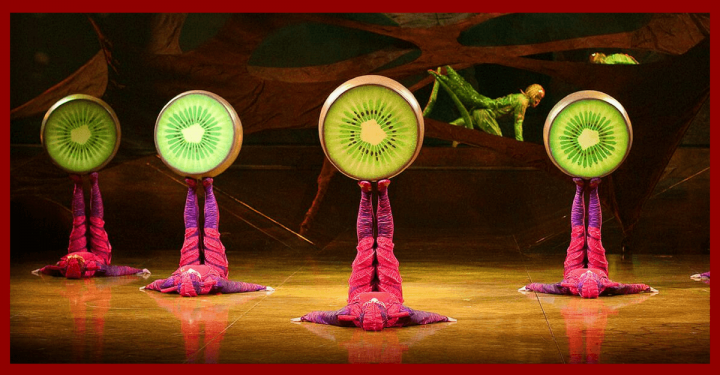 Contest winner agrees to provide their name and photo to announce the winner on social media and this blog. Downtown Dollars provided by Downtown London. 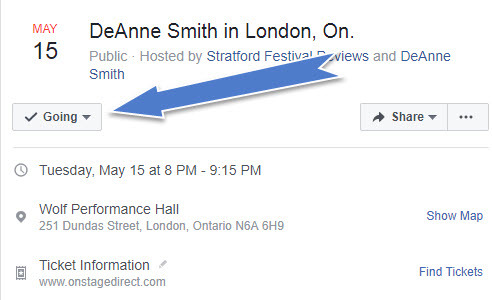 Hotel partner with “DeAnne Smith in London” is the Delta London Armouries.